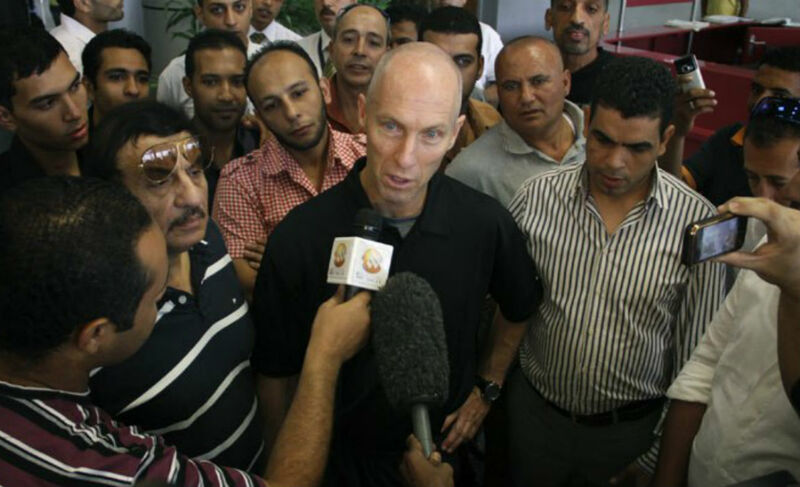 Bob Bradley is the new boss. 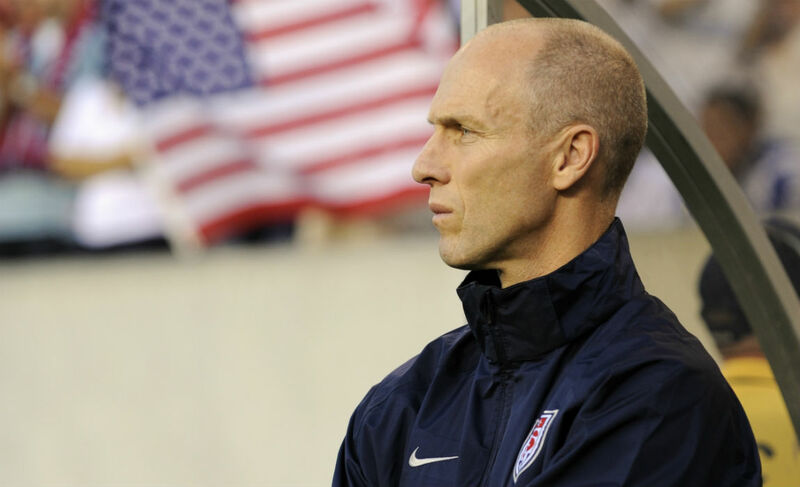 Here’s a look something you should know about the first U.S boss in the Premier League. 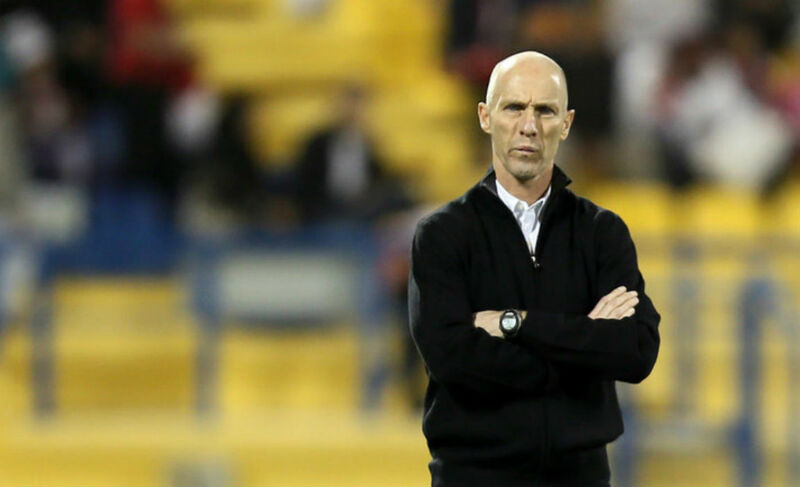 Bob Bradley will first american to manage a Premier League club. Swansea’s majority shareholders Stephen Kaplan & Jason Levien may have been the influence to bring Bradley across to these shores. 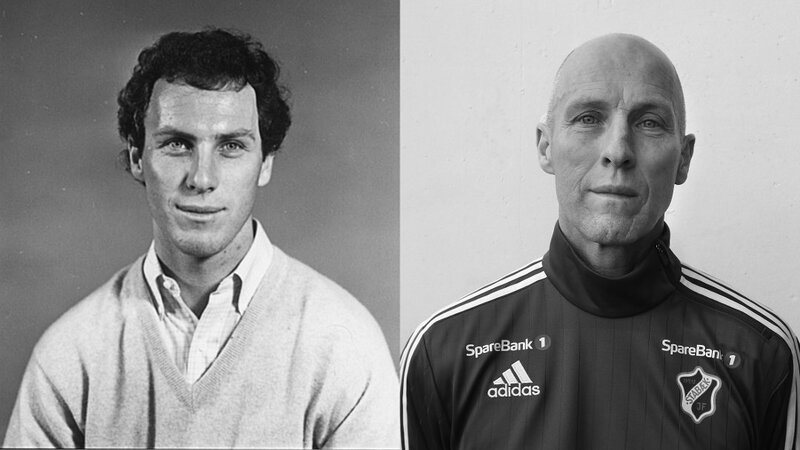 Bradley accepted the role of Egypt’s headcoach, at a time when the middle-east was burning with revolutions. Not only did he stick with the team, he stayed in a service apartment, even after a riot broke in the stadium. He attended Princeton University and was top scorer for the Princeton Tigers whilst completing his degree in history. He took his first head coaching job aged just 22, at Ohio University whilst studying for an MA in Sports Administration at the same time. After Ohio, he joined the University of Virginia as assistant manager. He returned to Princeton as head coach in 1984 and was at the helm for 11 years with relative success before embarking on a professional career in management. Bradley worked for several clubs in the MLS between 1996 and 2006 before landing the United States national team job, leading them to the 2010 World Cup in South Africa. They reached the CONCACAF Gold Cup final in 2011. 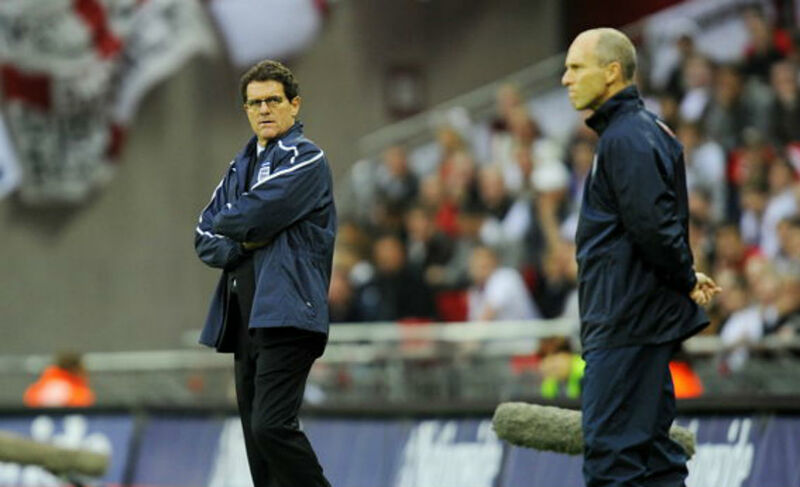 Bradley became Egypt manager shortly after but lost his job after failing to reach the 2014 World Cup. He moved to Norway with Stabaek who he helped qualify for the Europa League before moving to France with Ligue 2 side Le Havre in November 2015. 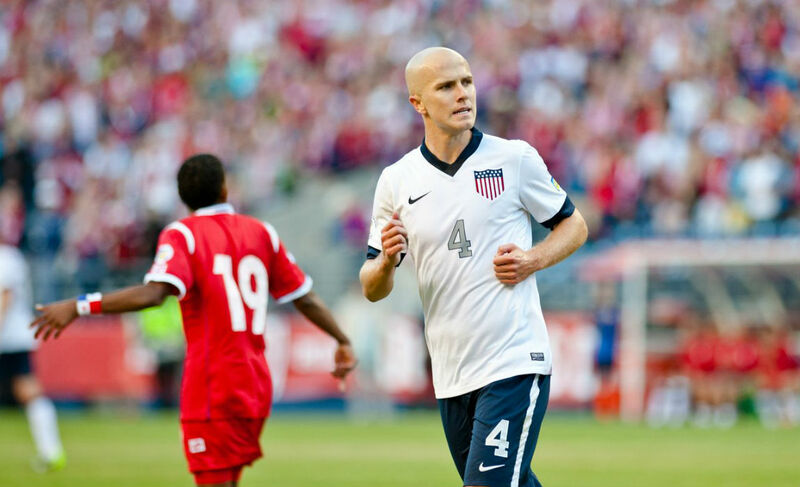 His son Michael is currently Toronto FC and United States captain. The midfielder had a six-month loan spell at Aston Villa during the 2010-2011 season. Bradley comes from a family known for being involved in the professional sporting environment. 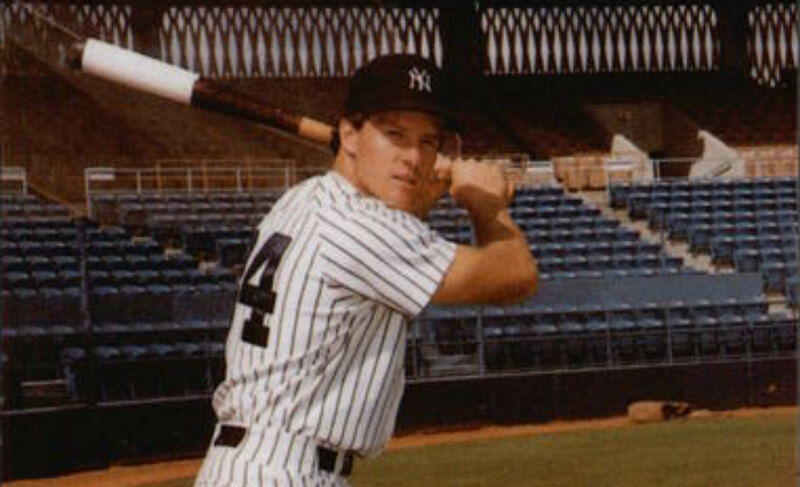 Brother, Scott, was a professional Major League Baseball player. Another brother, Jeff, is a sports journalist. Bradly was named the MLS Coach of the year in 1998 and 2006. 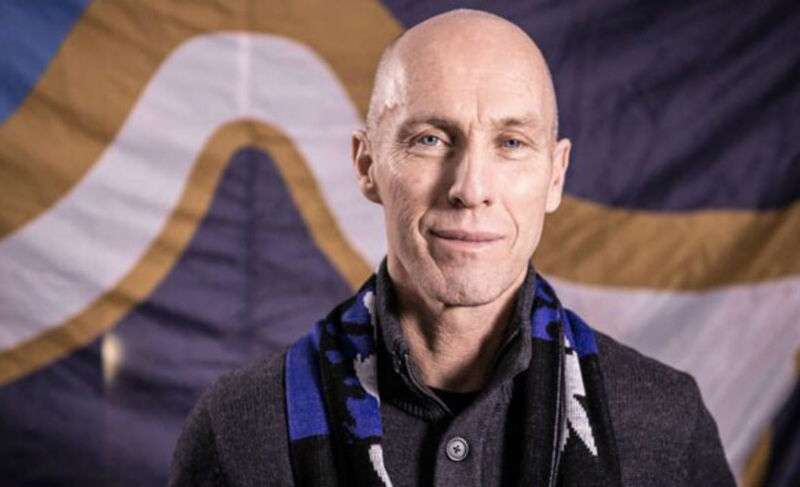 Coach and “soccer”, terms might not interest Swansea fans much, especially due to the difference in the intensity of the Premier League and MLS. 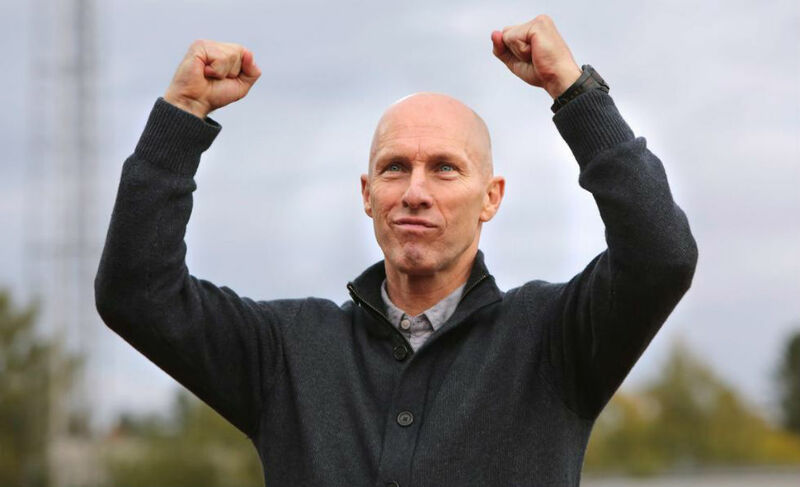 Bradley guided a massively underdog US side to the top of the group in the 2010 World Cup, a place above England, something which should excite Swansea fans as they will be hoping Bradley can once again find a successful formula against English opposition.